Number One Son was a Vancouver Asian Canadian folk-rock band. Its members included Martin Kobayakawa, Kuan Foo, Sean Gunn, and later Terry Watada. 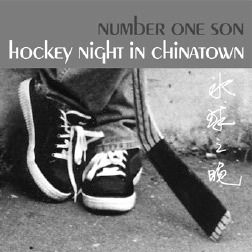 They released two albums: Number One Son and Hockeynight in Chinatown.